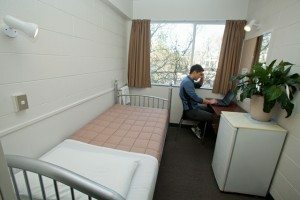 YMCA provides clean and comfortable rooms at affordable prices in the heart of Auckland City. 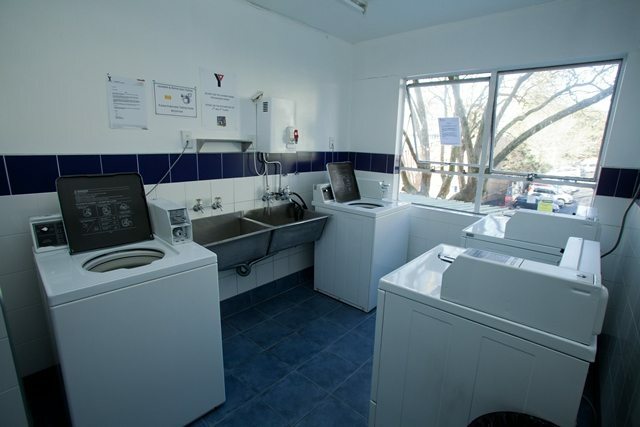 The hostel caters for diverse lengths of stay. All the rooms have a bed, bar fridge, linen, towels and a wardrobe. YMCA Hostel offers over 100 private single rooms. The toilet, shower and kitchen are shared with the other residents on the same floor. 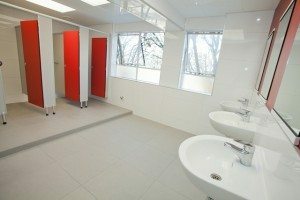 There is 1 shower per 8 guests and 1 toilet per 6 guests (According to the Qualmark assessment rating system, this is the ratio for 5-Star properties). There are 2 kitchens on 2 different floors. Option of joining the YMCA gym next door. Short term students (from 1 to 4 weeks) need to provide their credit card details as a guarantee when they check in. Long term students (staying over 4 weeks) need to pay a $140 bond. Guests must keep the noise level to a minimum after 10 pm. 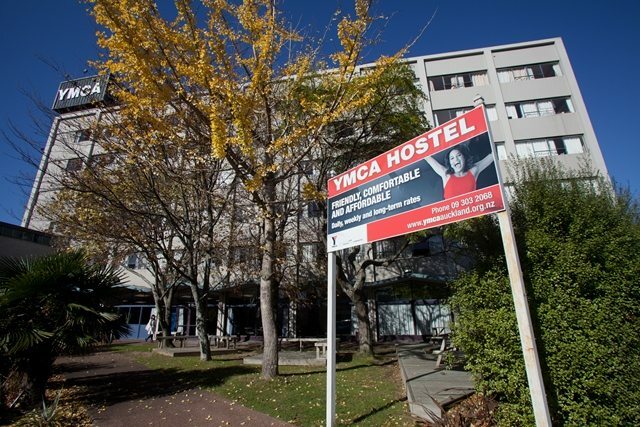 YMCA Hostel is an alcohol and drug free accommodation. Therefore, you cannot drink or use illegal substances on the premises. Visitors have to provide information and sign the guest book at the reception. If a guest wants to have a visitor after 11 pm, they need to pay a $20 fee and must book this before 11 pm. Token operated laundries are available on 3 floors. Tokens cost $4 and laundry powder sachets cost $1. All the linen and towels are included. Linens are changed once a week. Housekeeping vacuums the room and empties the rubbish bin daily from Monday to Thursday. Deep cleaning is available upon request for $25. You can hire a vacuum from reception for personal use. YMCA Hostel has several security cameras. There is a Security Guard from 11 pm to 7 am. Smoke detectors and fire sprinklers are installed to prevent fire hazards. The YMCA gym is just next door. You have a 1-day free trial, then you can join the gym for $27.50 per week.